"It is a special place for special people learning different things. When high school ends we need a place for students with a disability to have a place to learn new things." 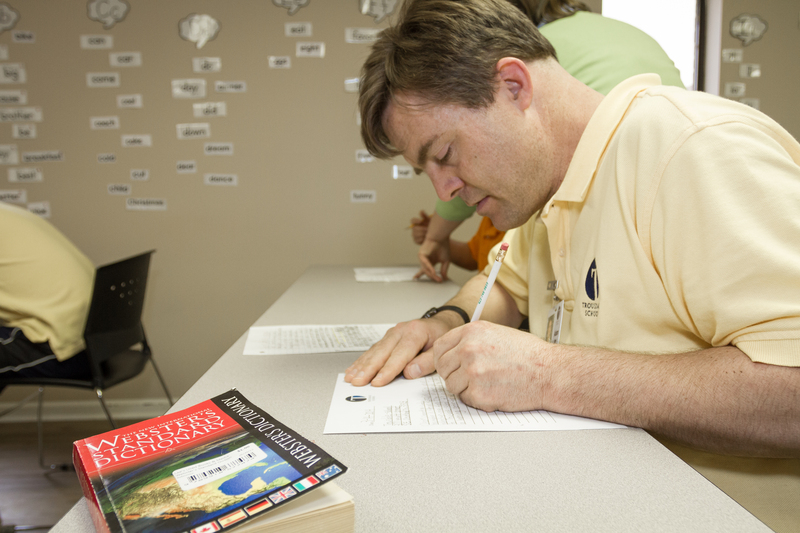 Trousdale School serves high functioning adults with intellectual disabilities, providing academics and life skills for the purpose of learning independence. At Trousdale School, our vision is “Learning for Life.” We strive to be an authentic community in which students are empowered to continue learning across all dimensions of their lives, both inside and outside the classroom. Because we emphasize real-world situations and the application of knowledge and skills, our educational approach can be termed “life-wide” learning. All students are age 22 or older. Trousdale School’s holistic approach to education includes classes in traditional academic subjects (such as science, math, and reading), the arts (drama, music, and visual arts), as well as electives (cooking, gardening, etc). 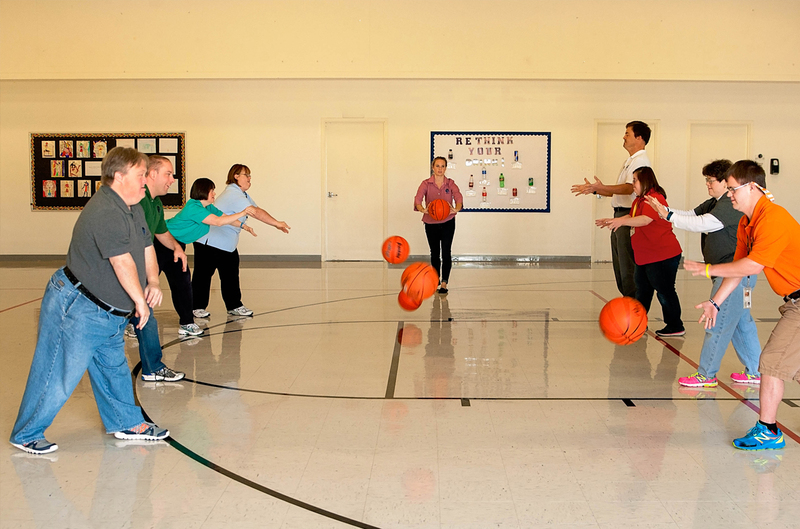 Students play many different sports and receive training in personal fitness and computers. 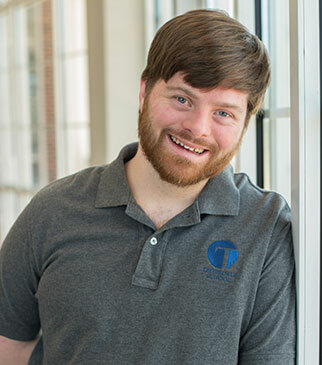 Trousdale School also provides programming that teaches life skills, as well as vocational coaching with the goal of job placement for each interested student. The educational approach of “life-wide” learning does not simply focus on one particular subset of skills with an individual, but rather it focuses on skills and interests across the whole life of that individual. At Trousdale School, this learning takes places in a community of true friends who cheer one another on and always strive for excellence. Students take great pride in their achievements and in their community. 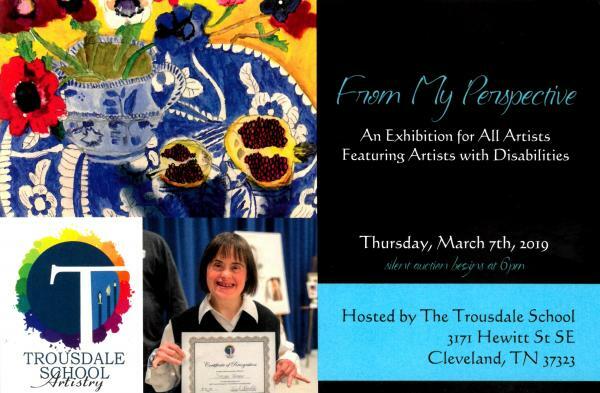 Trousdale School will host the fourth annual art show on Thursday, March 7th, 2019. Please click here for more information. Please click here for pictures from 2018. Please take a minute to view the list of donors (click 2019-Golf-Tourney-Donors.pdf ) so you may thank them for supporting our golf tournament's silent auction. Proceeds support student scholarships! Please click here for pictures from our 2018 tournament. Our eleventh annual musical will be held June 7-8, 2019 at Lee University - Dixon Center. 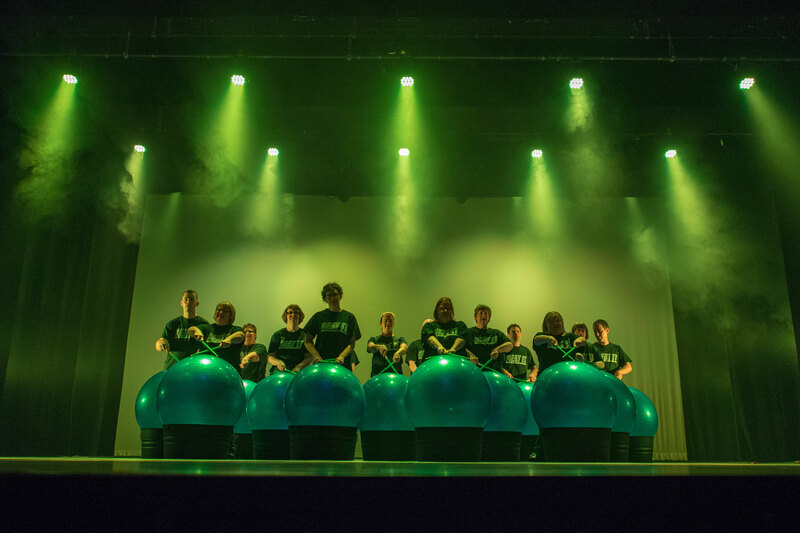 Please click here for pictures from our 2018 performance "Beat It, The Rhythm of Trousdale." As of February 2017, Trousdale School is officially licensed by the State of Tennessee Department of Intellectual and Developmental Disabilities (DIDD). 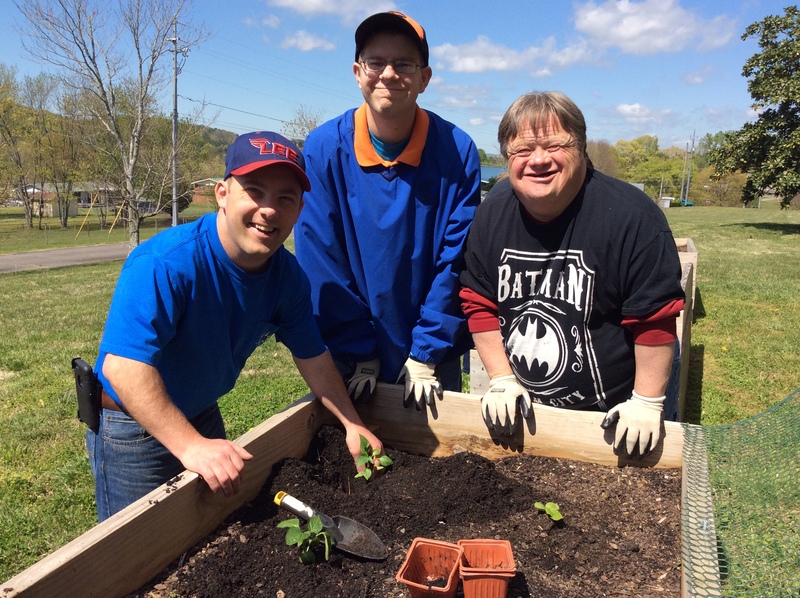 The school is the first and only organization in the state of Tennessee to hold a license as a Developmental Disabilities Adult Habilitation Day Facility. Please click here to read more about our licensure. As of January 2015, Trousdale School is officially accredited by the National Commission for the Accreditation of Special Education Services! The School joins a group of less than twenty-five across the nation and the only organization in Tennessee with this particular accreditation. NCASES is a subset of National Association of Private Special Education Centers, and their respective websites are NCASES.org and NAPSEC.org. Please click here to read more about our accreditation.